Africa provides the next growth market for pasta and instant noodles, driven by a growing population, cost and convenience. We review the hotspots of growth in Africa and seek ways to drive faster adoption in this product category. Catherine, a young college going lady in Nairobi, Kenya has found the ultimate food for herself and her colleagues. With the least of efforts and at only KSh. 30 (US 30 cents), she can make a meal of Indomie noodles for herself within 10 minutes and be back to class for her afternoon lessons, saving her the hassle of making a regular meal like rice or ugali, a regional staple – and saving some cash, as the semester draws to a close, and cash gets tight. “Instant noodles and spaghetti are the staple of university students. Noodles are preferred more because of their ease of preparation. Soak them in some hot water, add some tomato sauce and butter or margarine and you are good to go,” she tells the writer. “Once in a while, when we have adequate time, we usually add some soy mince on top of the noodles to add some extra protein on top of the noodles, or even cook some spaghetti with the soy mince,” she explains. Catherine could be any of the young lads in any of Africa’s bustling university and college scene, be it in Dar es Salaam, Tanzania, Douala, Cameroon or even in Addis Ababa, Ethiopia. Young, short of time and adventurous in their food habits, the growing young generation of Africa is driving an appreciation of new food products from other cultures and regions. And as urbanization takes hold in the continent, noodles and pasta products are experiencing a big boom in Africa. The growth of pasta and noodles in most African countries is still relatively in the infancy stage. However, it is notable that the adoption of pasta and instant noodles in the continent could be one of the most critical dietary changes in several decades, despite being a recent phenomenon. In Africa, the consumption of products from maize, cassava and sorghum, or a mix of two or three of these has dominated the lunch menu in many countries. The consumption of rice and wheat based products (for example bread and chapatti, a regional favourite in Eastern Africa) has also grown substantially, and are of greater importance in the Western and northern parts of the continent. Pasta and instant noodles, already staples in a number of African countries, are seeking to join the big league in the other parts of the continent where they have always been seen as a luxury food item, especially for pasta. According to the International Pasta Organisation (IPO), Tunisia is the leading consumer of pasta per capita in Africa, with each person in the North African country taking 16 kg of pasta per year. Only Italians, who are considered to be the originators of pasta and the largest producers and exports of pasta in the World, consume more, taking 25.3 kg per person. Other countries with significant per capita consumption of pasta in Africa are Libya, taking 2 kg per person per year and South Africa, which consumes 1.9 kg per person per year. In terms of total consumption figures by country, Tunisia consumed 172,800 tonnes of pasta in 2015, followed by South Africa, which took 91,000 tonnes. According to the IPO, Africa produces just 5.8% of the pasta in the World, with the Middle East producing 4.1%, with significant growth prospects expected. 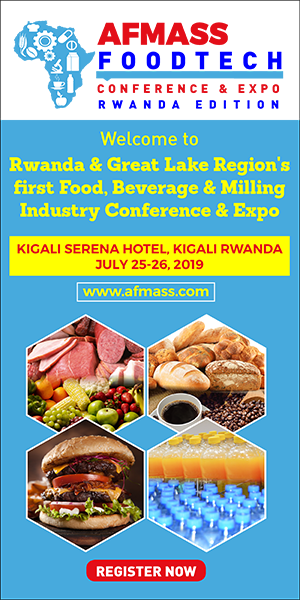 The organisation says that it expects the Middle East & Africa region’s market size in the dried pasta to grow from US$2,875 million in 2013 to US$8,836 million in 2018, a growth of 25.5% per year; surpassing the European Union that is forecasted to fall from US$8,270 million to US$8,047 million during the same period. 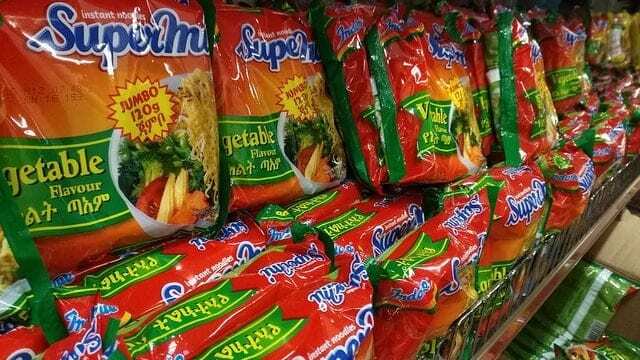 For the noodles category, the World Instant Noodles Association (WINA) reports that Nigeria consumes 1,540 million servings of the product, the highest in Africa. It is critical to note that the WINA report shows a reduction in China, the world’s largest producer and consumer, from 46,000 million servings in 2014 to 40,430 million servings in 2015 in a market that seems to have flattened out, while Nigeria has recorded a gradual increase from 1,260 million servings in 2011 to 1,540 million servings in 2015. Other notable consumers of noodles in Africa are Egypt (200 m), South Africa (190 m) and Ethiopia (50m). Africa largely relies on imported pasta from Italy and Turkey; significant intra-Africa trade, especially from Egypt into the COMESA region also meets rising local demand. Egypt exported 72,372 tonnes of pasta in 2013. The top five importers of pasta in Africa in 2013 included South Africa (15,148 tonnes), Morocco (8,327), Ghana (10,801), Kenya (10,763), and Algeria (5043), according to the IPO. The increasing demand and interest in pasta and noodles in Africa has elicited a wave of investments, with Nigeria leading the way. K. C. Suresh, the Managing Director of Olam Grains contends that the size of the Nigerian flour market, which is in excess of US$2 billion, grows at 3.5% per year. But the pasta market is growing at the rate of 8% per year, providing a strong economic driver to investors, he says. 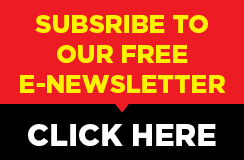 Grain milling companies in the country have over the last decade extended their product lines to include pasta and noodles, on top of their wheat and baking product lines. These include the Dangote Group, Flour Mills of Nigeria, the Dufil Group, and Honeywell Flour Mills among others. Dangote Pasta has a total capacity of 30,000 instant tonnes of pasta per year, and has three noodles plants in Ikorodu, Kano and Kano. Olam, a new entrant into the Nigerian market, bought out the pasta producer, Amber Foods to enter the pasta sector to take advantage of the growing market. Amber Foods, which was part of the BUA Group, operated two wheat mills and a pasta manufacturing plant in Lagos, and had a non-operating mill in Kano, and a wheat and pasta manufacturing plant under construction in Port Harcourt. Honeywell Flour Mills Plc, another giant, introduced its pasta products in 2009 and in 2010 debuted its noodles product lines. Flour Mills of Nigeria Plc, operates one of the largest pasta and noodles plants in the country. The Indonesian origin Indomie brand of instant noodles, made by the Dufil Group in Nigeria, has also invested substantially in Africa, with the brand found in tens of countries, from Kenya, to Nigeria and Ghana, having started off by importing the brand into the continent. But the investments in pasta and noodles manufacturing have gone beyond Nigeria. The Indomie brand is currently being manufactured in Kenya at a factory put up by the local distributing company Sawake in 2014 to serve the East African market. The company also manufactures the popular brand in Ethiopia. But Sawake is not alone. Nissin Foods, the Japanese food group, has been distributing their brand of noodles in Kenya for a few years now in partnership with the Jomo Kenyatta University of Agriculture & Technology, with plans to set up a plant in Kenya in future. Kapa Oil Refineries, a leading processor of oil and fat products is processing locally a line of instant noodles, Numi, to its products list to take advantage of rising demand in Kenya. On the milling side, Broadways Group is currently erecting a new wheat mill with capability to process flour for pasta processing, a regional first. Demand in Ethiopia, driven by Italian influence and a large population offers the next biggest bet for pasta and noodles in Africa. The country imports a substantial amount of pasta from Italy and Turkey, despite the presence of over 20 local manufacturers. While local interest in pasta and noodles production continues to increase in the continent, there is an urgent need to increase local capacity of the stakeholders to support the growth of the sector. 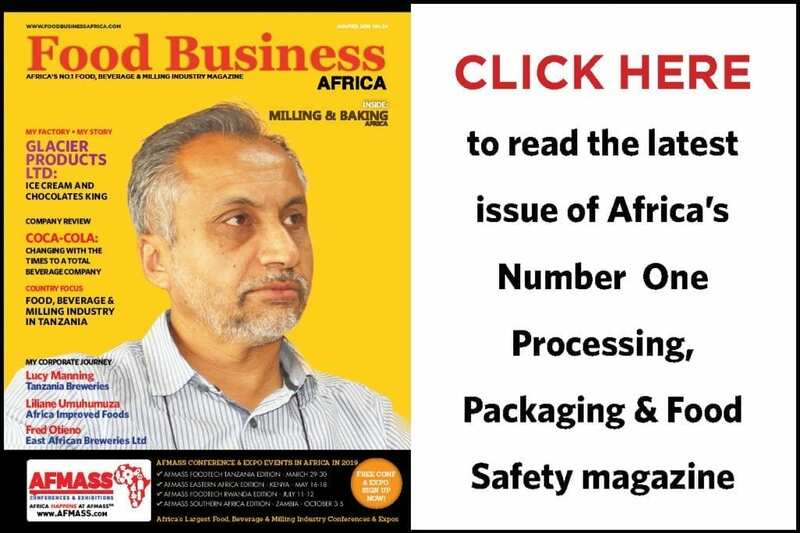 “The industry is in need of investments in training in milling technology targeting the pasta industry, and technical and quality aspects of pasta and noodles production in the continent,” advises a consultant in the industry in Ethiopia. This will support the growth of the sector, minimizing the difference between imported products and locally manufactured ones, improving consumer acceptability, he says. Challenges also remain with the consumers, who lack the exposure to the various types of pasta products or more unique flavours of the noodles products. While on the Eastern Africa side spaghetti has the bulk of the pasta market, in Nigeria, macaroni is the preferred option. 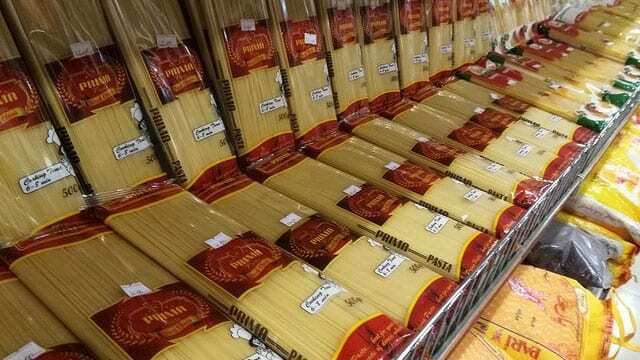 “A wider variety of pasta products are available on the shelf, but consumers’ exposure on the other varieties is very limited in Kenya, so we sell mainly spaghetti,” a Marketing Manager of a leading importer says. Opportunity is also available to incorporate local grains (like sorghum, cassava, teff, amaranth etc) into pasta and noodles produced in Africa that also seek to improve the nutritional quality of the grains, and utilize local raw materials. Specific knowledge on formulations management and quality control will be required in this area.